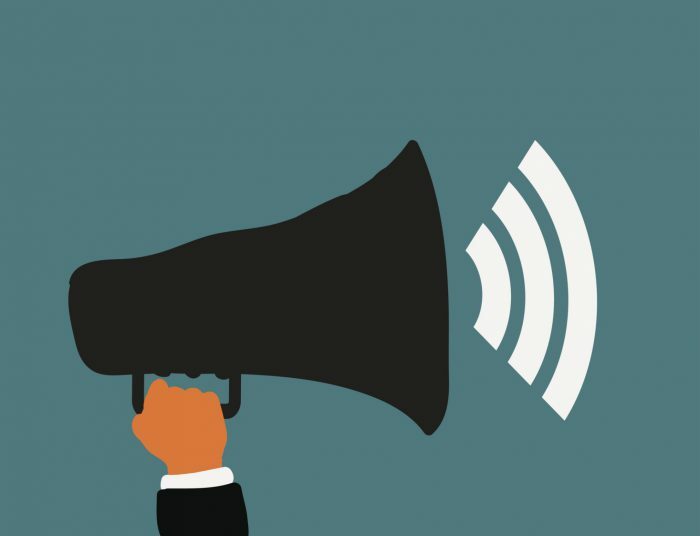 The U.S. Department of Health & Human Services Office of HIV/AIDS and Infectious Disease Policy (OHAIDP) will host two virtual listening sessions to gather public input to inform the development of a Sexually Transmitted Diseases (STD) Federal Action Plan. Wednesday, April 17, 2019: Virtual Listening Session from 3:30—5:00 pm (ET). Thursday, May 9, 2019: Virtual Listening Virtual Listening Session from 3:00—5:00 pm (ET). Registration is required for both sessions. The sessions will follow the same format and will provide the same opportunity for stakeholders to share their input. In addition, we will soon publish a Request for Information (RFI) in the Federal Register to solicit written comments and recommendations for the STD Federal Action Plan that is being developed. As soon as the RFI is published, we will post a link to it as well as information about the deadline for input. All the input gathered from the listening sessions and responses to the RFI will be shared with our federal partners, who collectively will use that information to inform the vision, goals, and strategies of the STD Federal Action Plan, as well as each agency’s actions for implementing them. In 2017 the rates of STDs reached an all-time high among males and females and all racial and ethnic groups. OHAIDP is coordinating, along with other federal partners, the development of an inaugural federal action plan for STD prevention, diagnosis, care and treatment designed to meet substantial, achievable, measurable goals to improve outcomes and employ strategies that maximize long-term population impact. To help inform the development of the STD Federal Action Plan, HHS seeks input from a broad mix of stakeholders on what strategies can be implemented by federal agencies to improve the efficiency, effectiveness, coordination, accountability, and impact of our federal response to increasing rates of STDs. How should the federal government address the rising rates of STDs? What strategies can be implemented by federal agencies to improve the efficiency, effectiveness, coordination, accountability, and impact of our national response to the increasing rates of STDs for all priority populations? What are the barriers to people getting the quality STD health services they deserve? What strategies can be implemented by federal agencies to overcome these barriers? How can federal agencies influence, design and implement STD-related policies, services and programs in innovative and culturally-responsive ways for priority populations? How can the federal government help to reduce STD-associated stigma and discrimination? We are also interested in hearing your input on any STD-related issue that is important to you. We look forward to hearing your ideas and input!